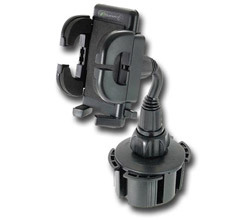 The Tomtom 9UUB.052.06 Universal dashboard mount is an easy and effective way to mount your GPS device. The mount is designed with a non-skid backing to prevent it from sliding. In addition, the non skid dash mount has a safety anchor to hold your device firmly in place while on the go. It stores easily, leaving no sign of a GPS device in the car. The TomTom 9UUB.052.06 has many exciting features for users of all types. 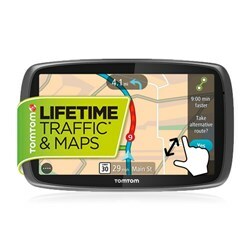 You can extend the lifetime of your TomTom 9UUB.052.06 with the purchase of a FactoryOutletStore Factory Protection Plan. See the TomTom 9UUB.052.06 gallery images above for more product views. 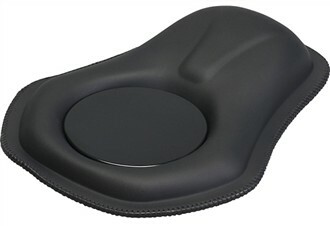 FactoryOutletStore stocks a full line of accessories like Convert Suction to Dash Mount, Cup Holder Mount, and GP for the TomTom 9UUB.052.06. The TomTom 9UUB.052.06 is sold as a Brand New Unopened Item.